Interesting that Starbucks has finally given up on their Blackheath branch. The council had prevented them from changing the use of the building to allow any more than two tables upstairs. 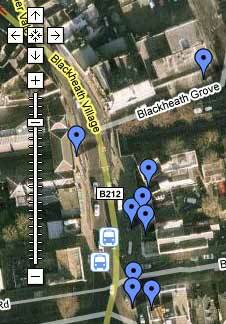 I suspect that if any more suitable location came up in Blackheath, Starbucks will be back. 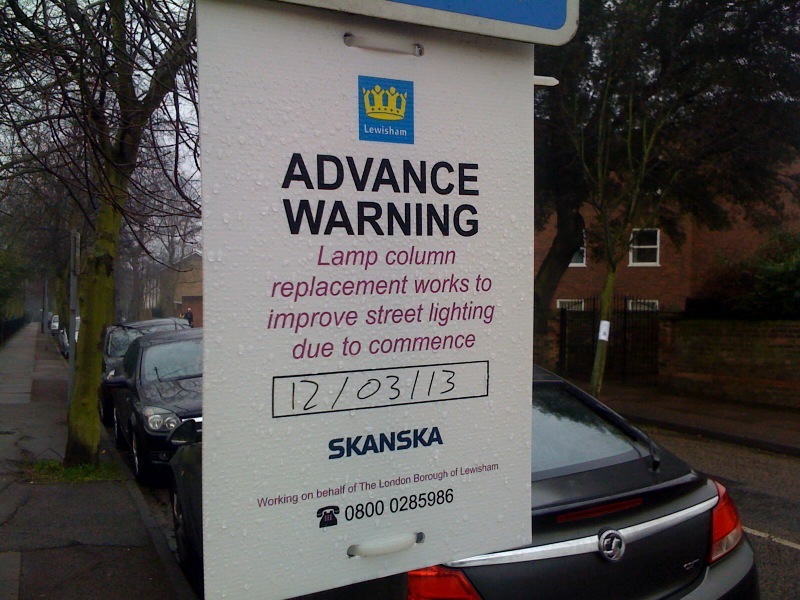 Nobody calls them lamp columns. Nobody.